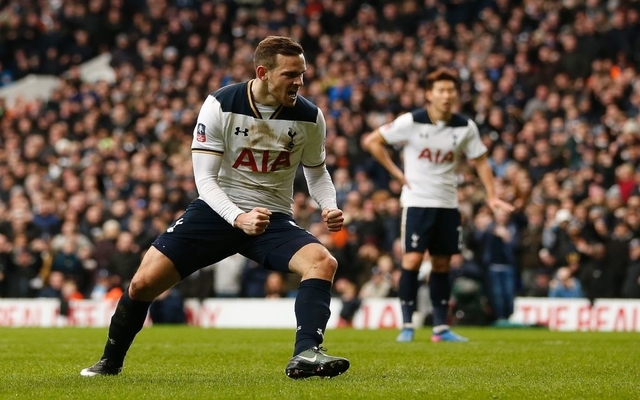 Mauricio Pochettino handed Vincent Janssen a lifeline as the Dutch striker is a part of the Tottenham squad again. The 24-year-old wasn’t in our plans this season, and the Daily Mail reports that the striker was linked with a move away in the winter window. However, the former AZ Alkmaar star spoke with the coaching staff at the club and will be a part of the side until the end of the season. The manager added that it was clear earlier that Janssen wanted to leave the club and was a not part of Tottenham’s plans. This will come as some good news for the fans as both Harry Kane and Dele Alli are out of action until March. The Dutch striker spent last season away on loan at Fenerbahce, and it will be interesting to see if he gets to play games before the end of the season. Spurs have done well, with Fernando Llorente leading the line in the absence of Kane. Son Heung-min also returned to the team after his Asian Cup journey and scored in the 2-1 win over Watford.